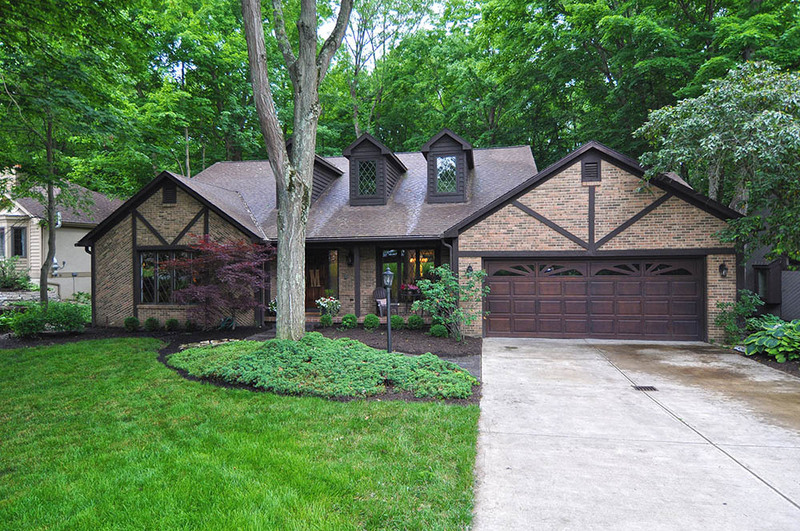 Wooded lot with walking distance to Hole#7 of Muirfield Village Golf Course. All Muirfield amenities including 28 miles of walking paths, 2 pools, playgrounds, basketball and tennis courts. Updates since 2014 include: whole house humidifier, interior painting, hardwood floors on first floor, updated kitchen with new center island and stainless appliances. Master bath shower, and flooring. Four season room used as great room, and finished basement are not included in auditor square footage. Screened porch for seasonal enjoyment.